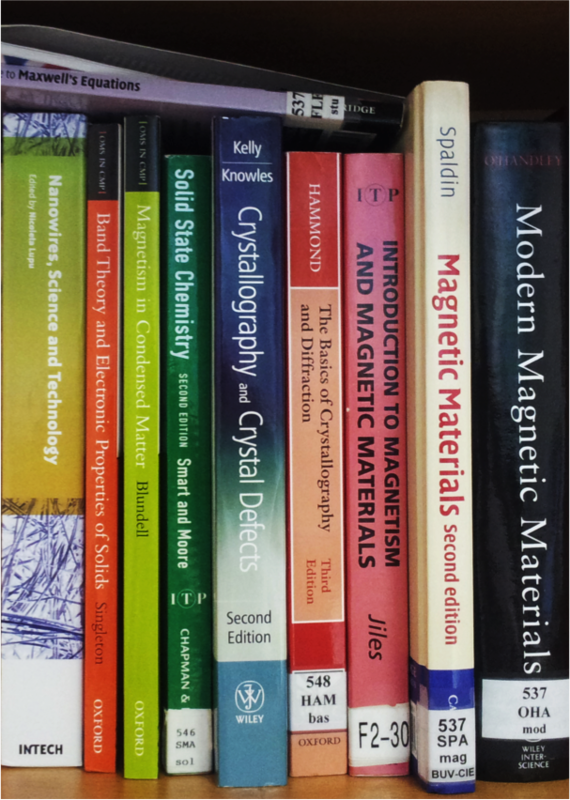 Our interests lie at the intersection of materials science, solid state physics and chemistry and colloidal chemistry. 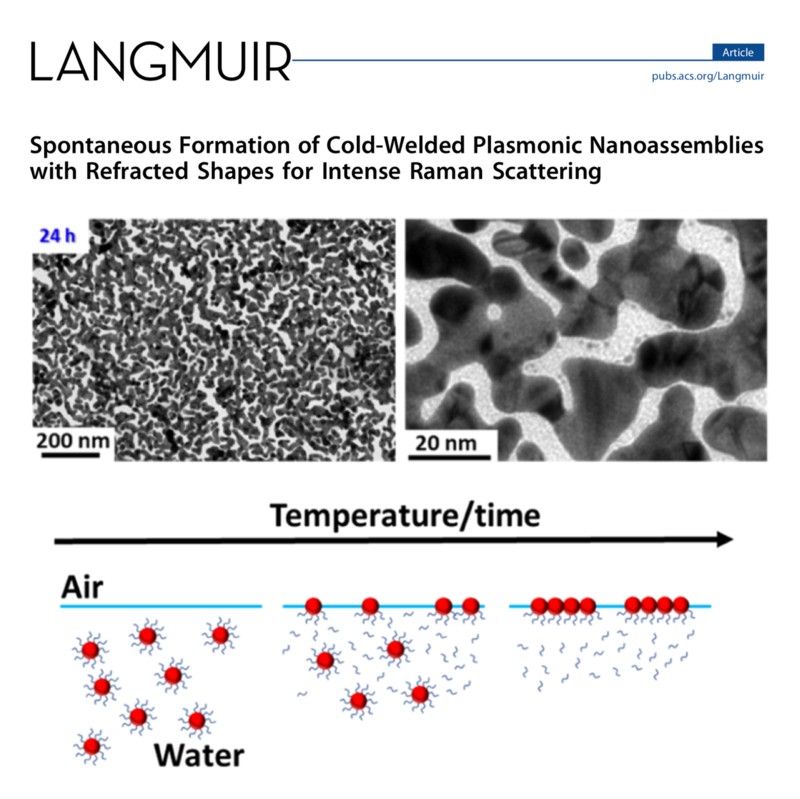 We are a cross-disciplinary, highly collaborative group focused on the use of wet-chemistry methods to grow crystalline nanoparticles, determine their composition and crystal structure, and characterize their magnetic and electric properties. With the same methods we also grow structurally and chemically complex nanoscale heterostructures, with a particular interest in interfaces between transition metal oxides, so we can study the relationships between chemistry, crystal structure and properties in nanoparticles. We work with colleagues in theoretical and experimental condensed matter physics in different labs. 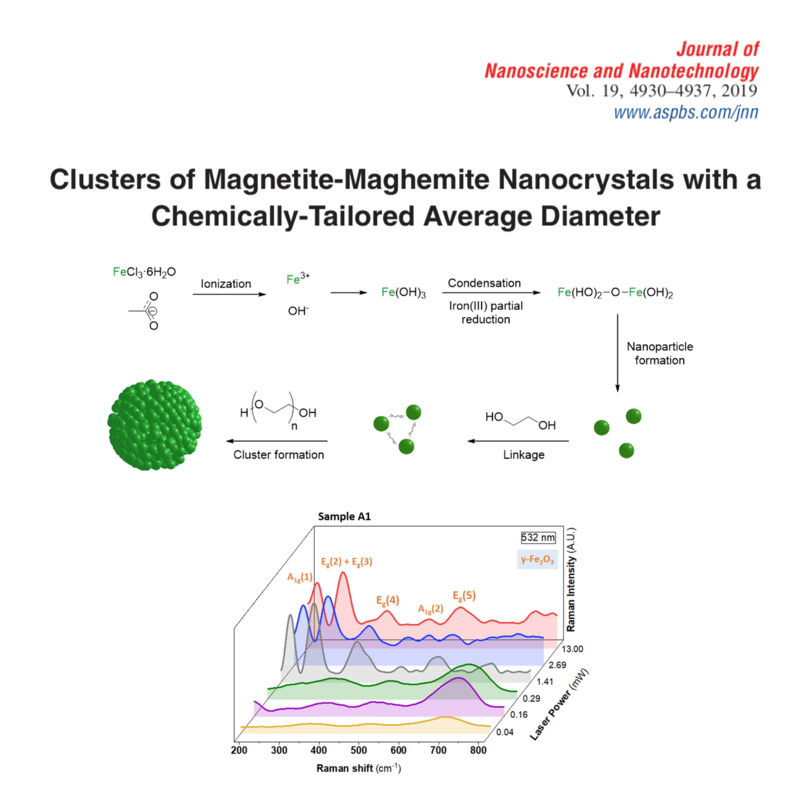 Magnetic nanoparticles and nanostructures are of both fundamental and technological interest. 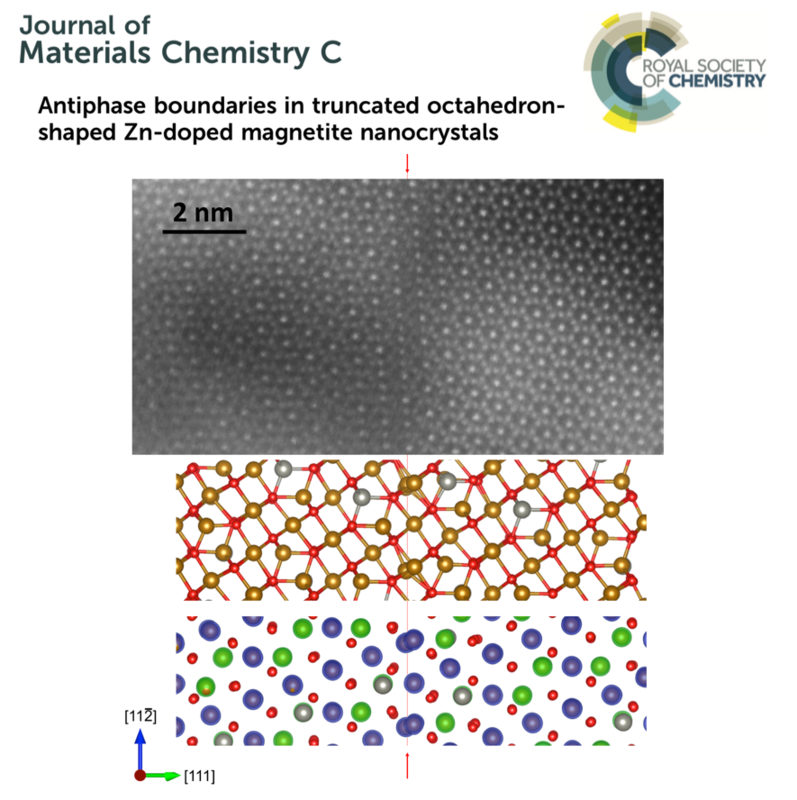 They exhibit interesting magnetic properties intrinsically associated with their low dimensionality, and represent the critical components in potential nanoscale device applications.